Although its important to select a leadership style that works best for you, its recommended that you adopt a flexible approach as research shows that managing your team in accordance with their individual needs creates a more motivated, engaged and effective group. This is especially important in todays dynamic workplaces where workloads, team members, customers and resources are constantly changing. 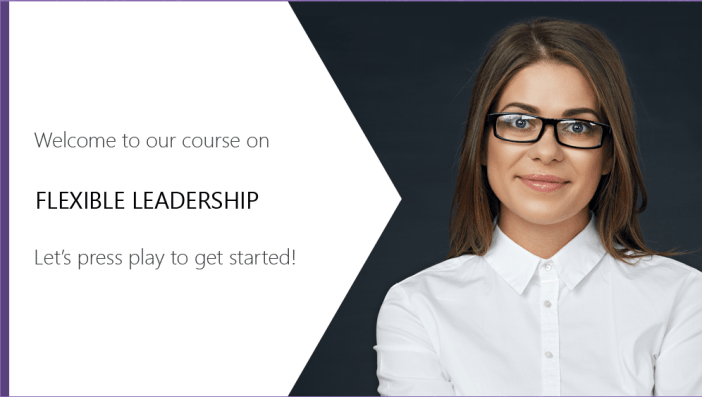 This module explores the different styles of leadership and how to modify your own. Recognize the importance of incorporating elements of these styles into your own and be able to identify how to match your style to the individual based on your assessment of that person.